HOLLYWOOD – HBO’s new TV show Confederate is ‘actually not that big a deal’, according to everyone now. 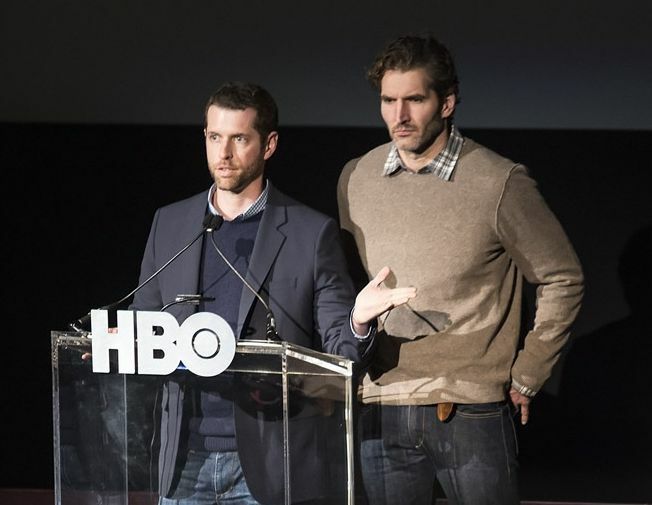 Initially, Confederate the alternate history show by Game of Thrones creators David Benioff and D.B. Weiss is no longer a priority to be upset about. The drama shows a present day America in which the Civil War was not won by the North and the confederate states still exist. Initially, I was really upset at the idea. These white guys are writing this show including depictions of slavery. I just didn’t think they’d proved themselves in anyway competent to deal with the various sensitive racial issues that this would inevitably bring up. But since we have a White Supremicist in the White House. Also torch lit rallies, the KKK unhooding and actual Nazis walking the street, I guess it’s slipped down my list of priorities. Insiders from the show are actually talking about how real life events are slowly changing the show’s concept. We were actually thinking that the Civil War really didn’t end the way we think it ended. Generally speaking countries don’t tend to have statues to enemy generals who lost the war. It is an example perhaps of American Exceptionalism which we could do with rethinking. Confederate will be broadcast shortly after the outbreak of the second American Civil War.